Who would write a poor review about food in Japan though? Very few people. This is ludicrous! Why would I do this?? I’m being brutally honest here so that you’ll believe the points in this article. This isn’t some page where we’re trying to win you over on the brand we carry. The purpose of the trip wasn’t to eat sushi and pick up girls like most of you freaks assume, although there was plenty of both. 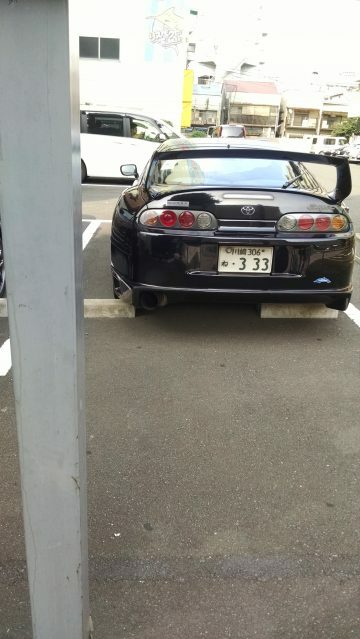 Why am I in Japan? 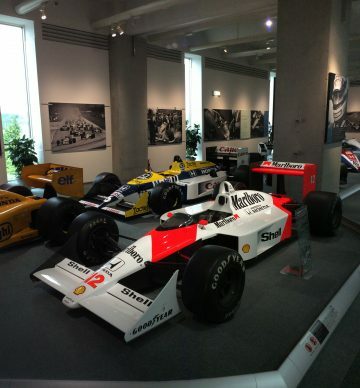 To Get a Good Dose of Automotive & HVAC Culture. 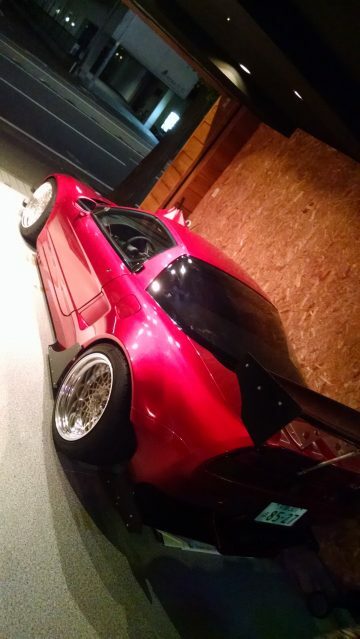 Those who know me understand my passion for automobiles and most things technical. 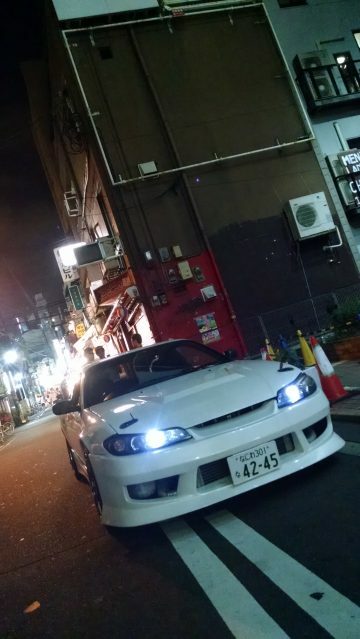 Japanese cars hold their spot in my heart for reasons that can only be argued amongst car enthusiast. 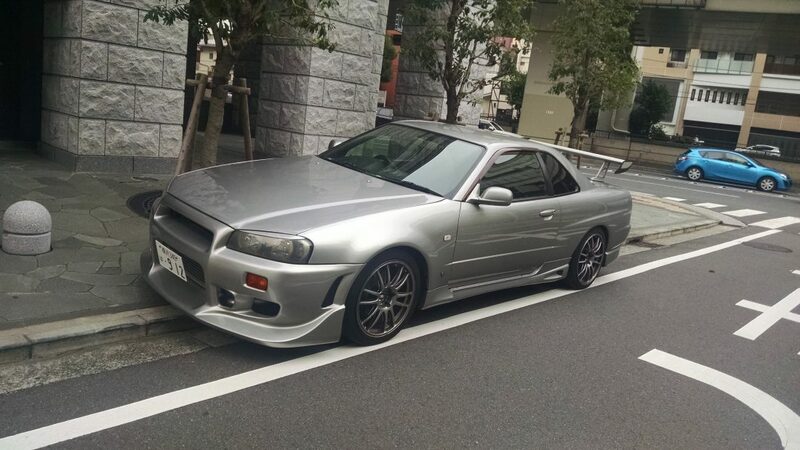 (Click to skip to car pictures). I’ve owned five Hondas, appreciate Japanese gadgets, and have been taking private language lessons twice a week; the time was right to make that fourteen hour flight. I pay attention to HVAC wherever I go! As a person in the construction field, I can’t help but to look up and notice my field of work. Others wonder why I’m trying to get a good angle on an air-conditioner, but once they understand the purpose I’m told I love my job. This is for the readers and spreading awareness about our work. Lets get into the international blog! 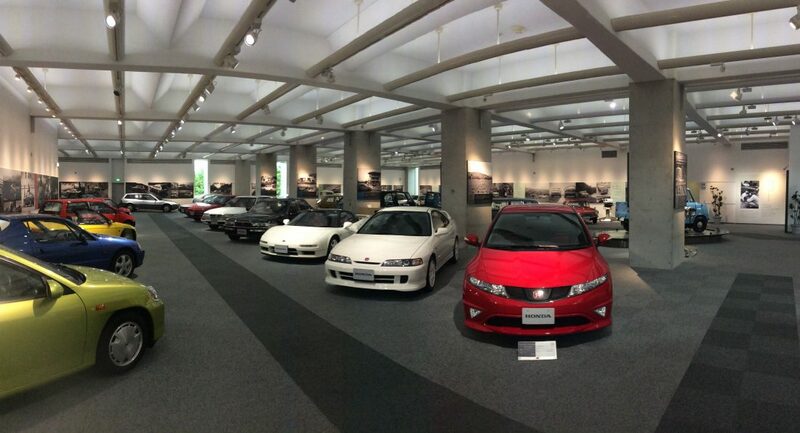 5 Reasons To Choose Japanese Products. 1.The most obvious reason is the 13-hour time difference. While an average North American would be heading back from work, a Japanese salary man is already eating tomorrow’s lunch. 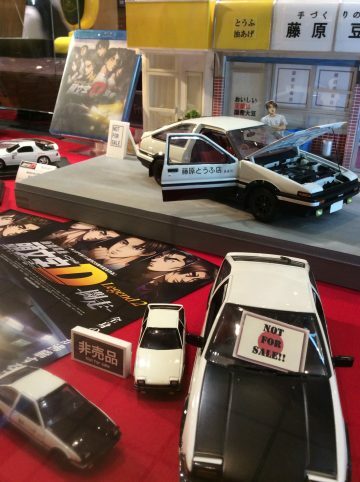 It’s actually hard to believe but Japan is literally in the future. Being a technology-based country helps them be in the forefront of engineering and innovation. 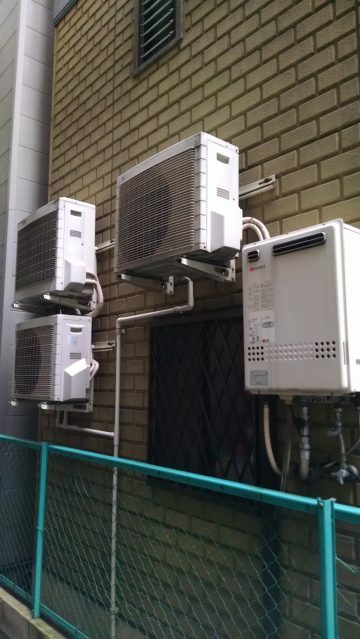 Companies like Mitsubishi and Daikin are ahead of the game with the introduction of new products. They innovate and wait for North America to catch up, which takes longer than you think. 2.Knock Knock, Who’s There? Customer Service. 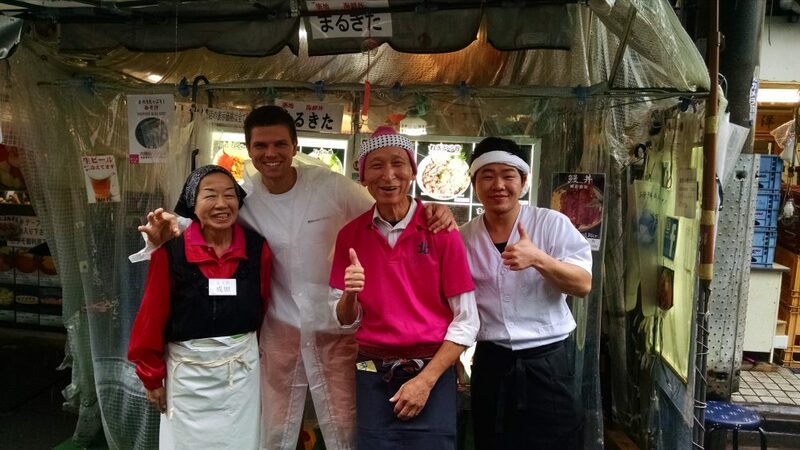 Anybody who’s spent time in Japan will be reminded of the awesome customer service they received over and over again. It’s really hard to find bad customer service here. The Japanese would have the answers to all my questions and wouldn’t say arrigato less than twice. This goes to show how staff takes their roles very seriously. A business exists to make profit AND to serve the customer (the latter often forgotten about in North America). Citizens know they have a job to do – whether it’s a street sweeper or gas station clerk – they do it with honor. Company personnel take pride in company training and reputation, they are polite and will never show you attitude. It was a pleasant experience. 3.Set It & Forget It. “Let the product speak for itself. The people will find out the truth.” – Achihiro Honda. 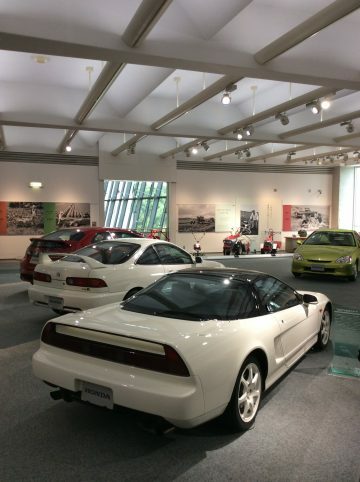 Mr. Honda’s quote set the standard corporate vision for many Japanese automotive manufacturers. A product or service has to provide value for the consumer and a good reputation to the manufacturer. Our marketing manager at BRHVAC.CA likes to say, “Do it well or don’t do it at all”. Let’s face it; don’t you wish the companies you dealt with built their organization on this principle? 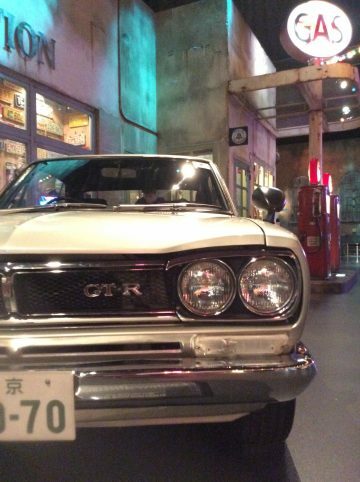 Japanese cars changed the global market with their unbeatable engines; they’re assembled with accuracy, and last longer with less maintenance. 4. Reliability. 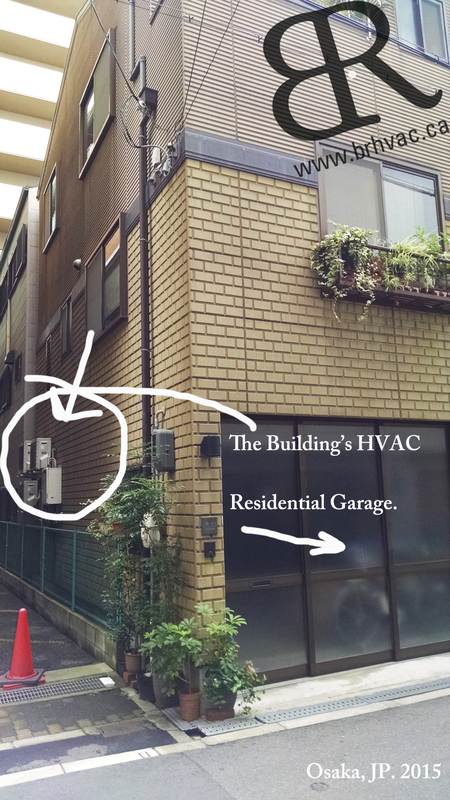 Japan has a population of 110,000,000 and the number of trained HVAC technicians is relatively low. 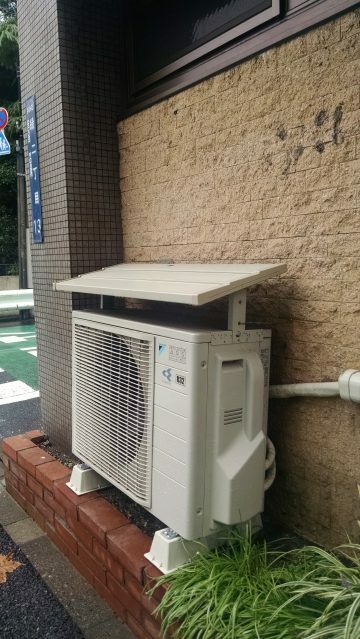 For example, air-conditioning needs to be small, quiet, and reliable. 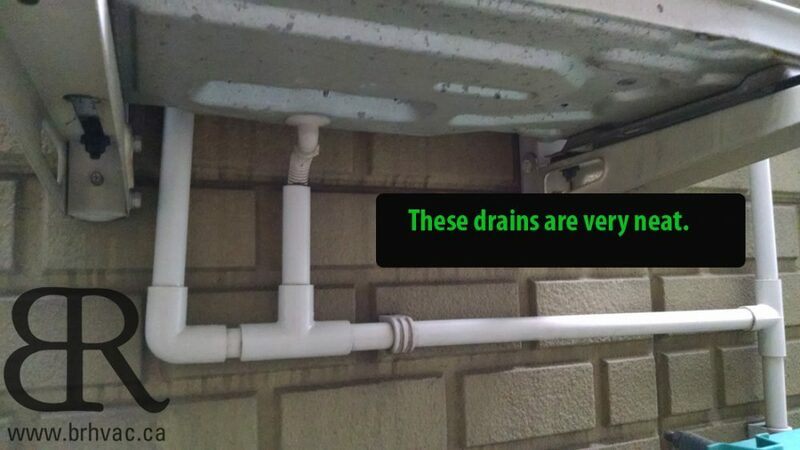 Imagine that products installed last year broke down due to poor quality or needed service often. This means there won’t be enough technicians to service them all, and a bad reputation for the manufacturer. 5. 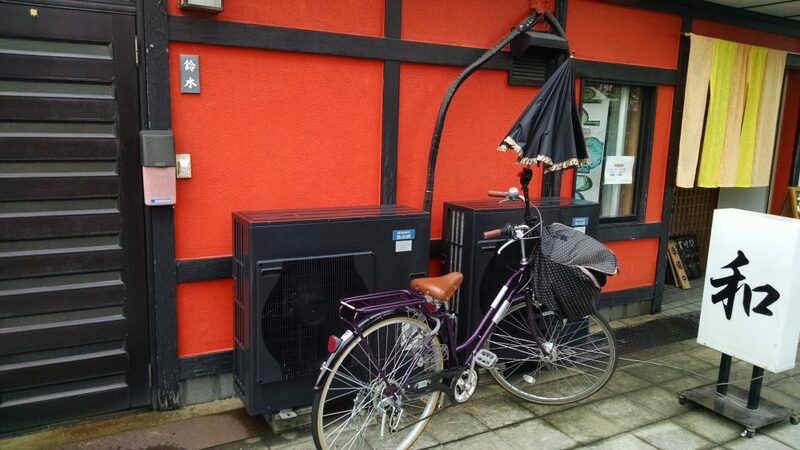 Energy & System Efficiency. 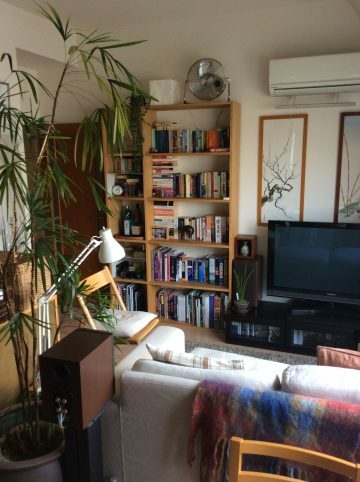 Many spaces are being cooled with two or more separate zones. This means you can control the temperature of different areas in your home and commercial space. Does it cost more upfront? Yes. Will your system have redundancy and higher comfort? Yes. It’s becoming increasingly popular in North America, as your mechanical engineer or HVAC company about it. Traveling is beneficial to a professional because you see how others do it in different parts of the world. I wish for everybody to spontaneously get on an airplane and fly somewhere; make sure there is something to do pertaining to your interests first, then work. 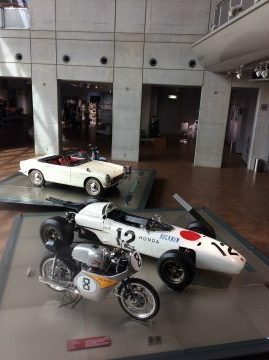 I for example attended a WCC (World Touring Car Championship) at Motegi Raceway, viewed the official Honda Museum, and took lots of photos. 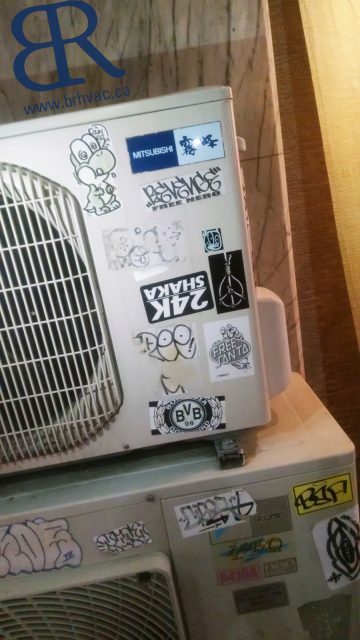 More HVAC from Osaka & Tokyo. 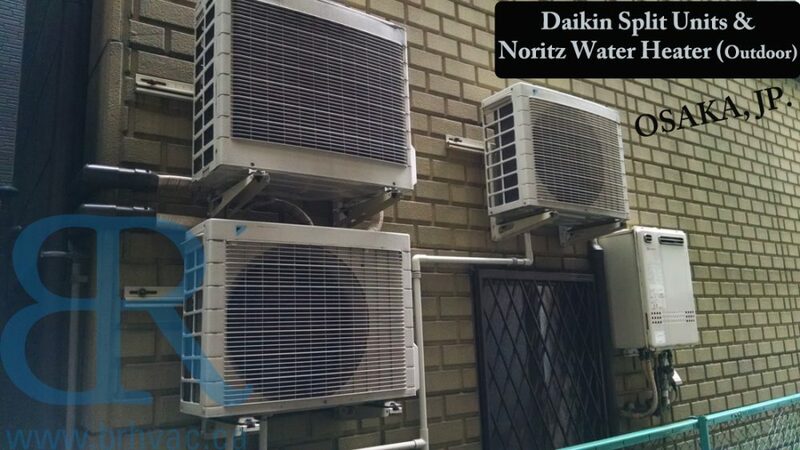 DAIKIN systems are one of the best around the world. 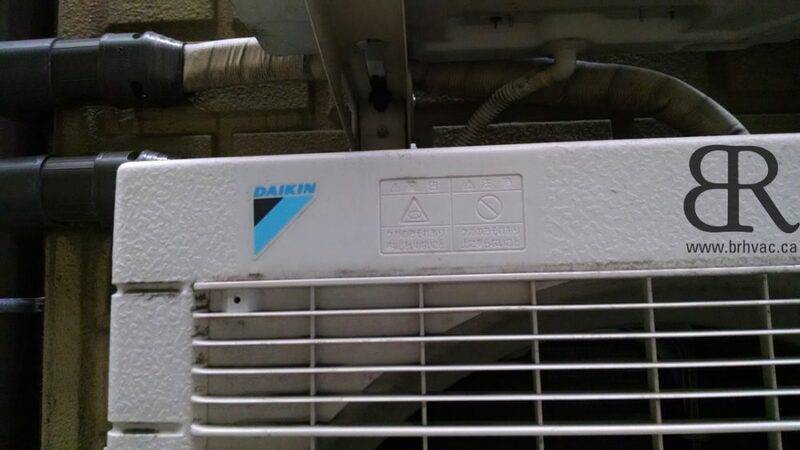 The Daikin brand has made their introduction to the North American market in 2015. This is a very well known and most used brand I’ve noticed during my stay. 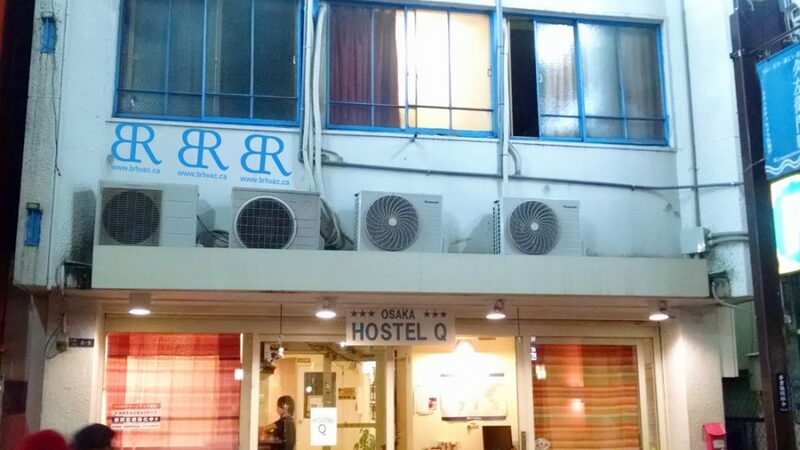 The air conditioning system at my Airbnb used one Daikin outdoor unit to power two indoor coils installed in separate bedrooms. 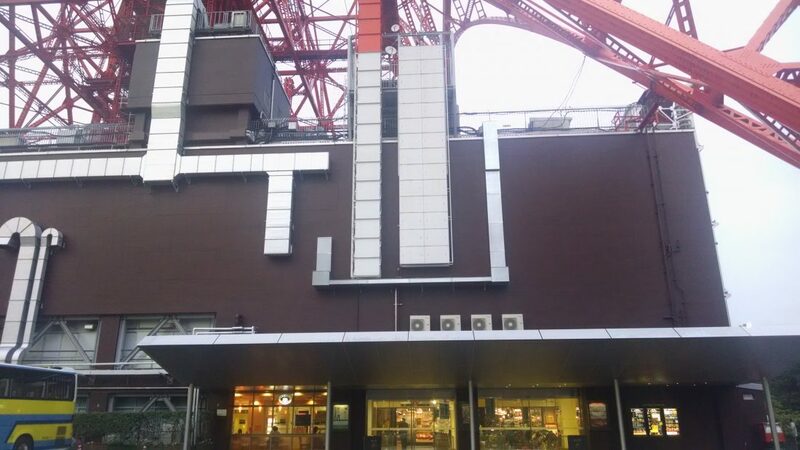 The duct assembly at Tokyo Tower was something to stare at. 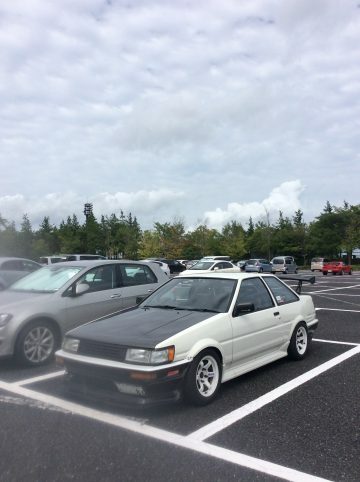 The way it was built and it’s appearance is perfect! 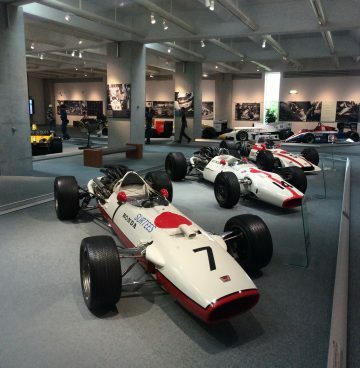 My two week stay in Japan was just enough time to visit some important museums, learn to ride the metro, and make new friends over takoyaki and drinks. I wish for everybody to visit Asia at least once in their life because it has so much culture to offer. Thank you for reading this blog, I will end it in an unusual fashion…. 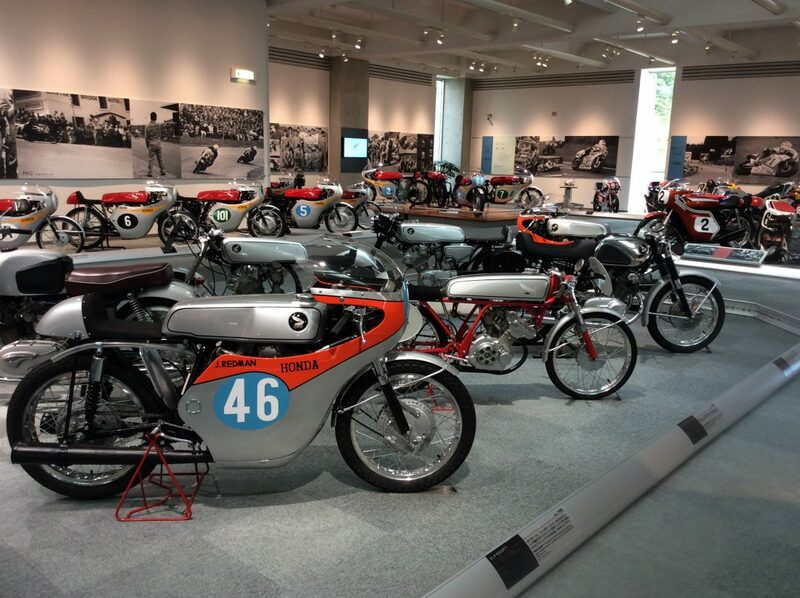 Honda Collection Hall – Motegi. 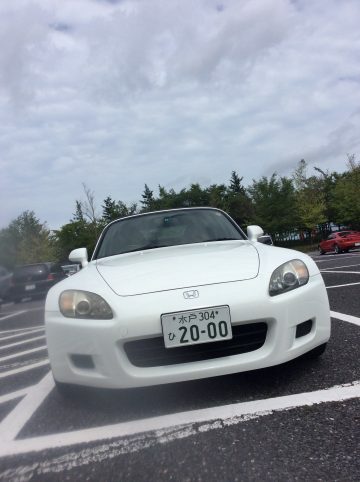 Motegi Twin Rings Circuit – Motegi. 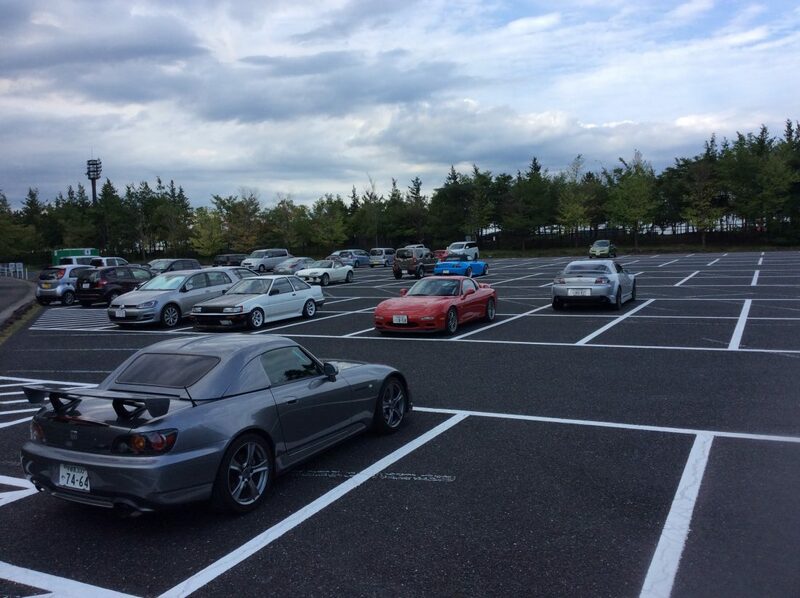 Parking lot at Motegi Twin Rings. 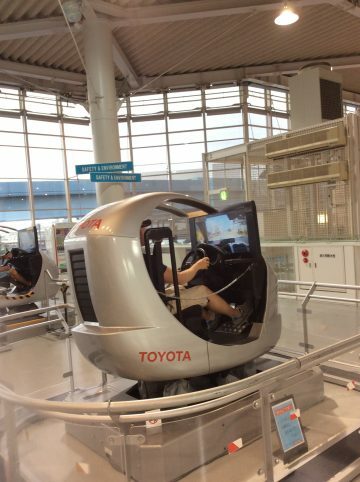 Toyota Mega Web – Tokyo. 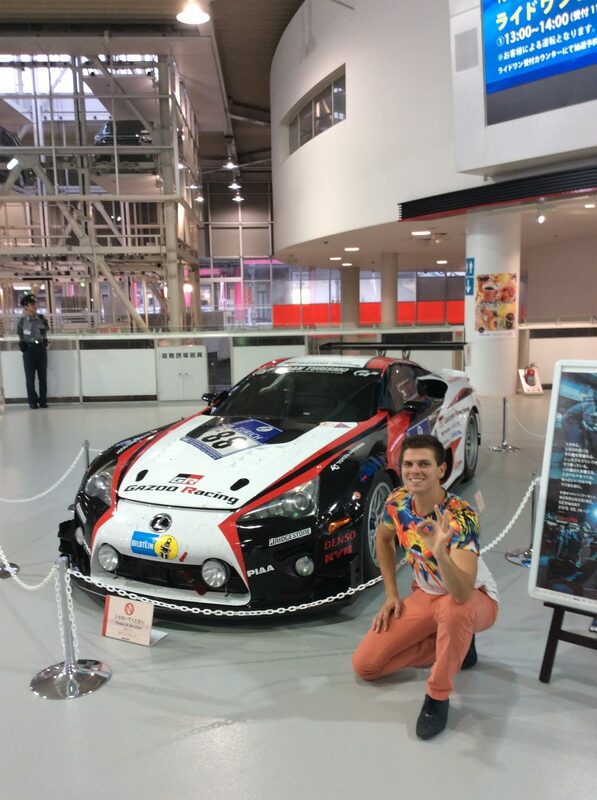 Rocket Bunny Cafe – Yokohama. 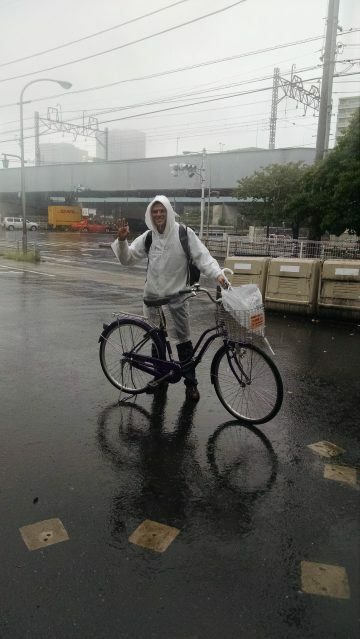 21 Speed Super Cycle – Tokyo.. typhoon season. WANT TO WRITE ABOUT YOUR HVAC AND HAVE IT POSTED ON THIS BLOG? SEND US YOUR 500 WORD ARTICLE WITH HI-RES PICTURES. 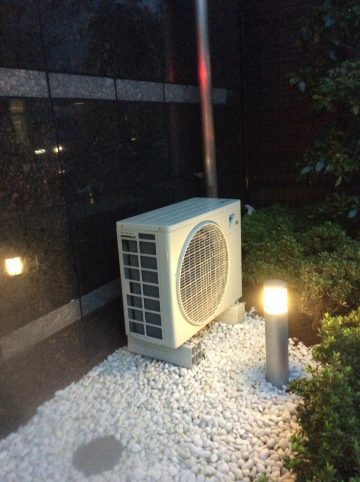 Behind Daikin’s steady growth were two particular conditions of Japan, “the diverse climate” and “limited resources”.